HERE. WE. GO. The Semifinals have arrived! 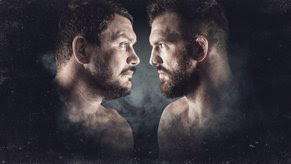 First watch Matt Mitrione face Ryan Bader on Friday at 9/8c live on Paramount Network and DAZN. Then on Saturday, the G.O.A.T. Fedor Emelianenko takes on "The American Gangster" Chael Sonnen also live on Paramount Network and DAZN! 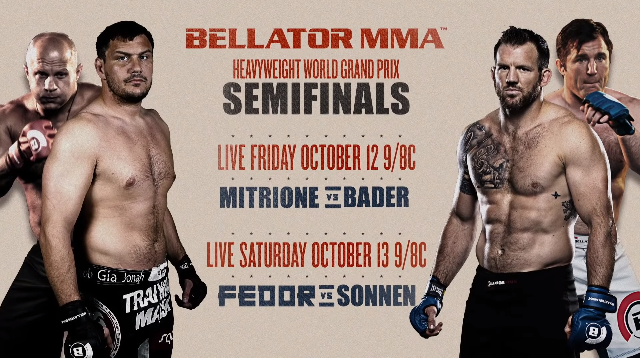 Bader and Mitrione prepare for Friday. 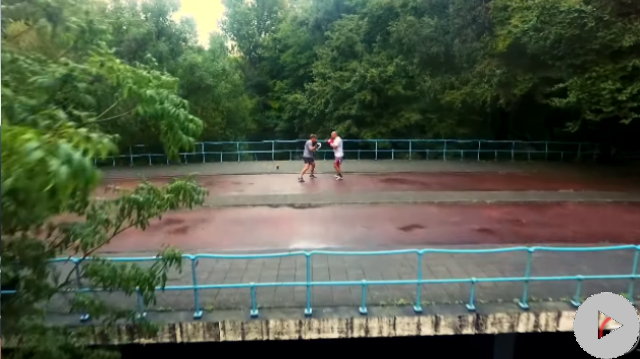 Fedor trains to take on Sonnen this Saturday!